If not for the weather (which was totally not anyone's fault), this hiking activity would've been perfect! 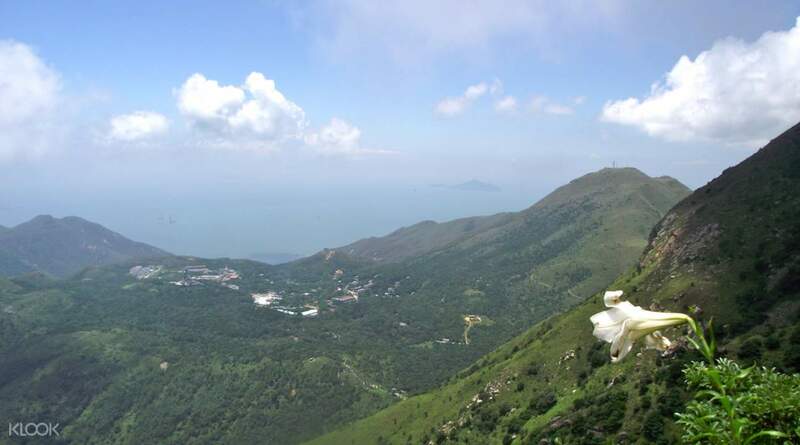 Still, I would definitely recommend this to anyone interested in conquering the 2nd highest point in all of Hong Kong. 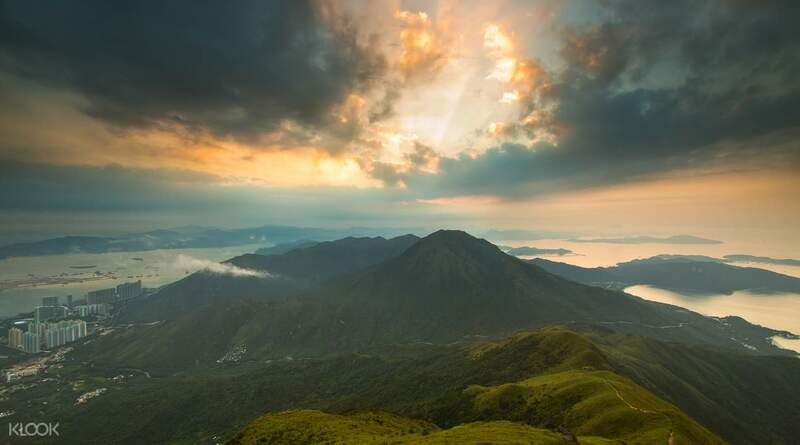 No matter whether you're arriving in Hong Kong for the first time or returning home, the beauty of the Hong Kong's second highest point is lost on few people. 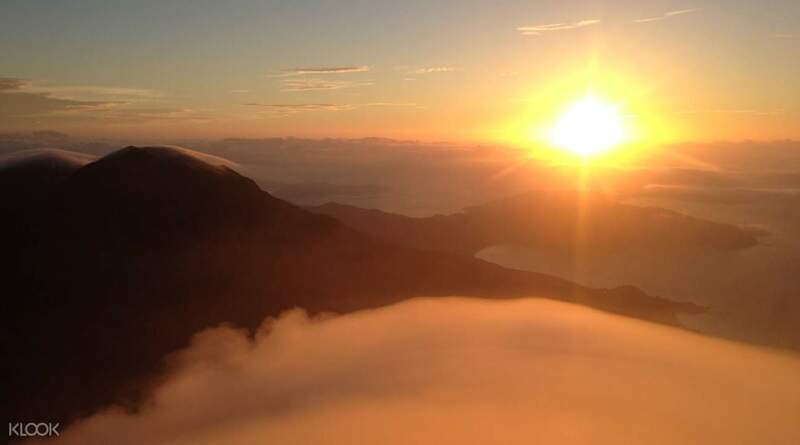 Arguably Hong Kong's most challenging summit to climb, Lantau Peak is on of Hong Kong’s toughest peaks, even for serious climbers. Typically beginning around 4:00am, climb up the mountain's north ridge to reach the summit just in time for sunrise. 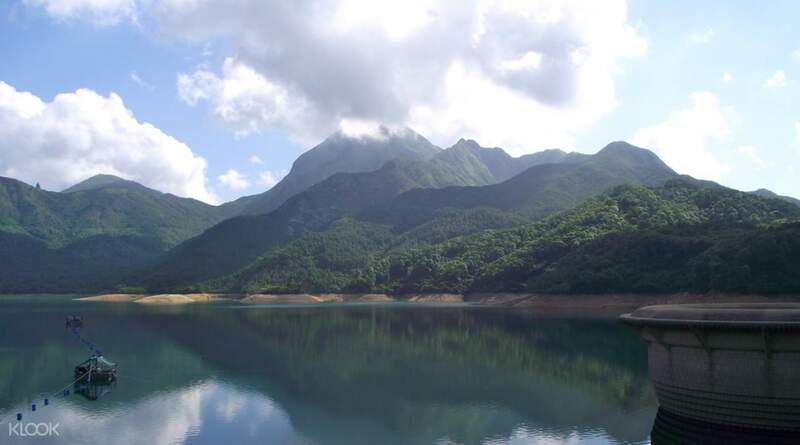 Then, one has a choice of routes down, either returning via the north ridge or tackling the south face finishing with a visit to the Tian Tan Buddha. Meeting time: Transport is variable in the middle of the night, so advise us of where you're travelling from and your budget. Then we can arrange the best way for you to reach our meeting point. We typically meet around 3-4am to catch the sunrise. If not for the weather (which was totally not anyone's fault), this hiking activity would've been perfect! 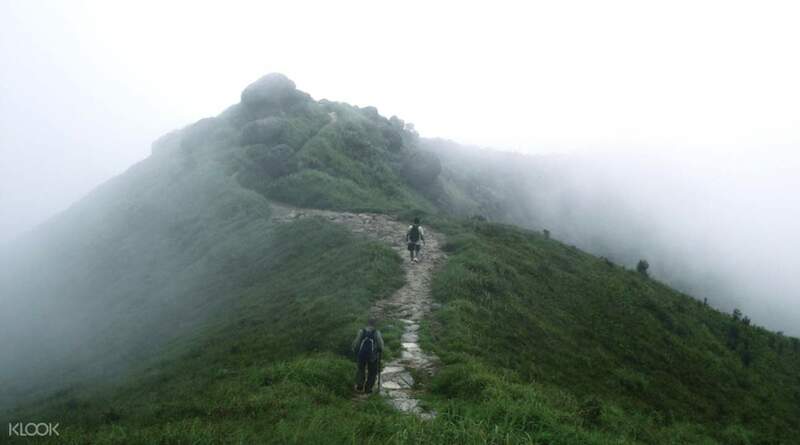 Still, I would definitely recommend this to anyone interested in conquering the 2nd highest point in all of Hong Kong. If not for the weather (which was totally not anyone's fault), this hiking activity would've been perfect! Still, I would definitely recommend this to anyone interested in conquering the 2nd highest point in all of Hong Kong. Had an amazing time despite the fog and cold! Henry our guide was very friendly and made us feel comfortable throughout the hike. Challenging but definitely doable through interesting terrain. Would highly recommend! Had an amazing time despite the fog and cold! Henry our guide was very friendly and made us feel comfortable throughout the hike. Challenging but definitely doable through interesting terrain. Would highly recommend! Inspite of the extremely cold weather and strong winds, this trip is absolutely awesome. Our Guide Henry generously lend his stuff to some of us in order for them not to feel cold during the hike, regardless if he will feel cold himself. I hope he is fine???? Kudos to this guy????????. Inspite of the extremely cold weather and strong winds, this trip is absolutely awesome. Our Guide Henry generously lend his stuff to some of us in order for them not to feel cold during the hike, regardless if he will feel cold himself. I hope he is fine😊 Kudos to this guy👌👍. The steep arduous climb was worth it because we caught the sunrise just in time! Henry our guide was most encouraging. I would think twice going alone without a guide because it was really pitch dark! Get a LED torchlight ready for the climb too! The steep arduous climb was worth it because we caught the sunrise just in time! Henry our guide was most encouraging. I would think twice going alone without a guide because it was really pitch dark! Get a LED torchlight ready for the climb too! It was an awesome experience to take on the sunrise hike.Really breath-taking view!Just be prepared for the jelly legs and sore thighs thereafter???? Our guide, Henry,was very encouraging throughout. It's a pity it was his last hike(and our first) because he will be moving on to his next stint.Wishing him all the best! Please rmb to prepare LED torchlight as it's pitch dark before the sun rises. It was an awesome experience to take on the sunrise hike.Really breath-taking view!Just be prepared for the jelly legs and sore thighs thereafter😂 Our guide, Henry,was very encouraging throughout. It's a pity it was his last hike(and our first) because he will be moving on to his next stint.Wishing him all the best! Please rmb to prepare LED torchlight as it's pitch dark before the sun rises.